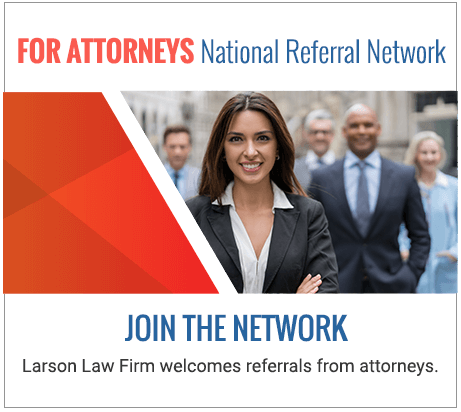 Contact the North Dakota Personal Injury Lawyers of Larson Law Firm P.C. Larson Law Firm, P.C. 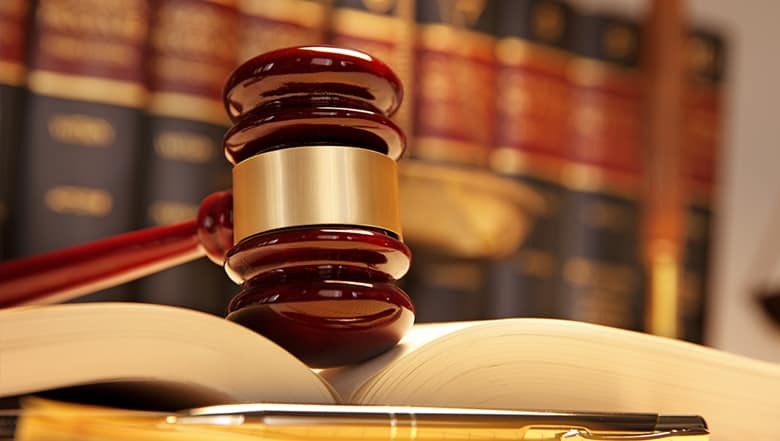 is dedicated to providing comprehensive counsel to clients throughout the region. We are proud to be your choice of representative. Please fill out the following contact form to learn more about how we may be able to help you. Thank you for reaching out to us!